First impressions are everything, especially at trade shows. Heavy competition for the attention of attendees must be met with unmatched creativity. Well-designed trade show exhibits are vitally important but the experience attendees have in your booth is what will produce buzz-worthy success. There’s a delicate balance in creating an aesthetically pleasing trade show booth and one that also offers an innovative way to showcase your company’s products and/or services. 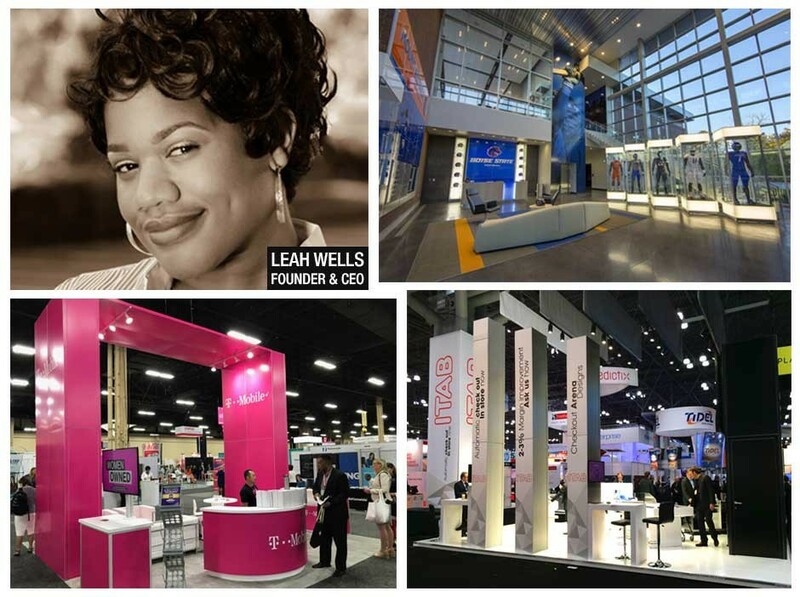 Redesigning your trade show booth midyear may not be an option, of course. 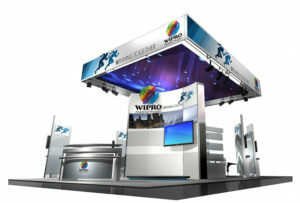 But there are many innovative elements to incorporate into your trade show exhibit that will make attendees take notice. We’ve put together a list of three trade show trends that will draw attendees and have them leaving as raving fans! Toss the expensive, wasteful printed materials and opt for a more immersive experience to connect trade show attendees with your brand. 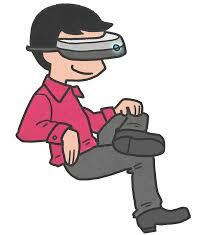 Virtual reality gives your audience a highly engaging, multi-sensory experience. Boring trade show sales brochures and presentations lack authentic brand storytelling. Tell your brand story and capture the attention of attendees with a creative digital brochure, 3D products models/simulated games and eye-catching product demos. 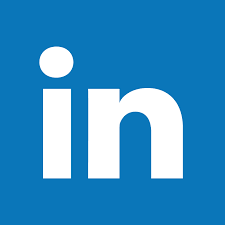 Give attendees a unique introduction to your brand with interactive media. Digital signage can be integrated with cameras, mobile devices, mobile apps for an engaging and innovative trade show experience. Share information, promote contests, and use powerful call to actions to rise above all the trade show noise. Increase foot traffic to your trade show exhibit by offering a solution. The solution may not be directly related to your brand but it is a surefire way to usher in attendees and strike up meaningful conversation. Brand phone charging stations with your logo for a personalized touch. Share information and product demos with visitors while they recharge!